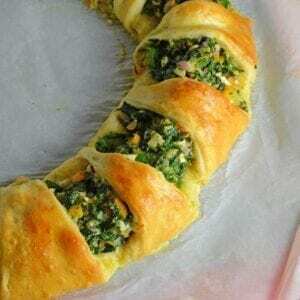 Spinach Crescent Ring has become one of those dishes that my friends request me to make for potlucks, BBQs and brunches. 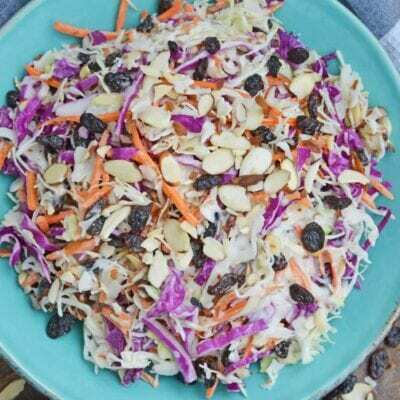 It is simple, but looks impressive, feeds a large crowd easily and cheaply and is also vegetarian. 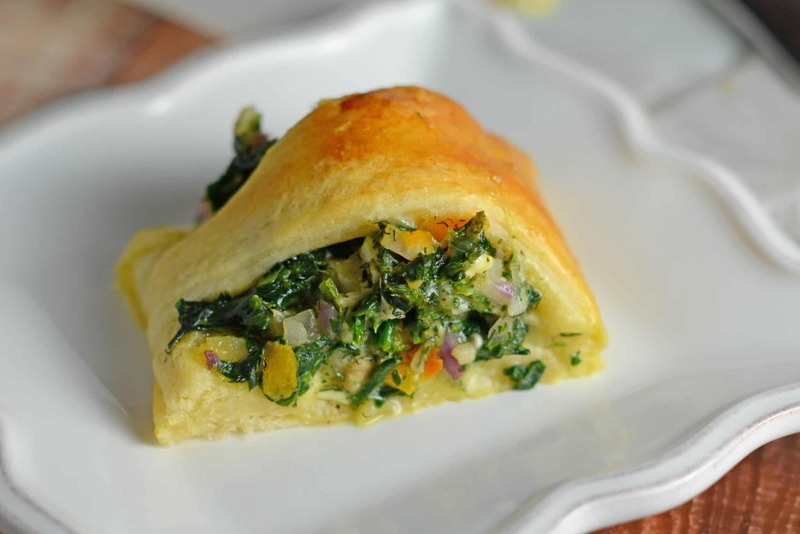 Spinach Crescent Ring is an easy brunch idea or appetizer recipe using spinach, bell pepper, onion, herbs and cheese. It is a hit at all of my parties! 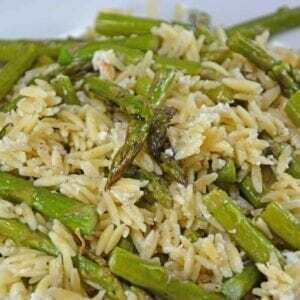 It can serve as an appetizer, side dish or even entree. 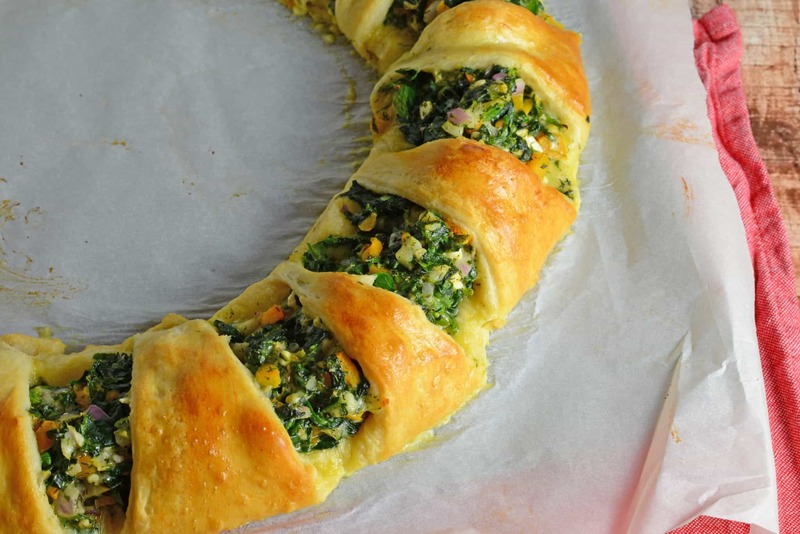 Spinach Crescent Ring can also be served for breakfast, brunch, lunch or dinner. It is truly a verstile dish! 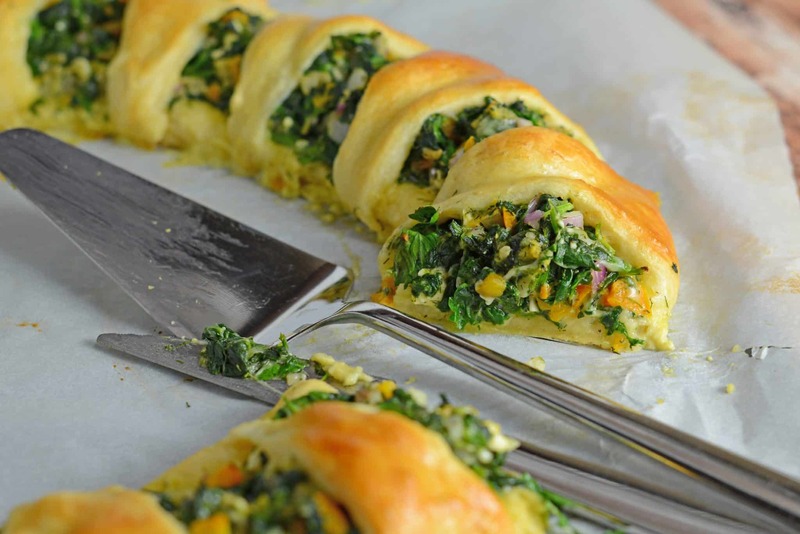 I’ve seen Spinach Crescent Rings prepared many different ways with many different fillings. For me, this version is the hands-down winner. Everytime I make it, I get rave reviews. 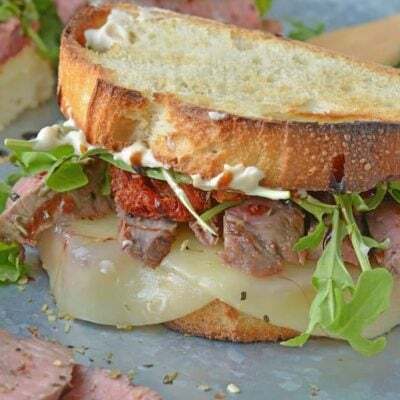 I really think the secret is using fresh dill. Not freeze dried or dehydrated, actual fresh dill. 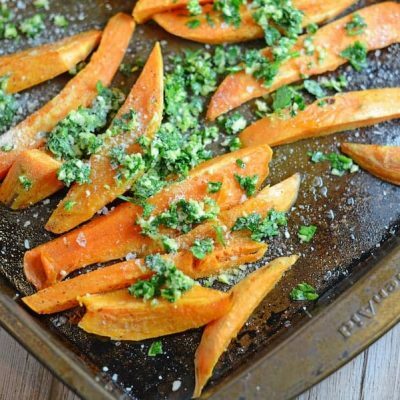 You can also add other fresh herbs, if you have them. Some ideas include rosemary, thyme and basil. 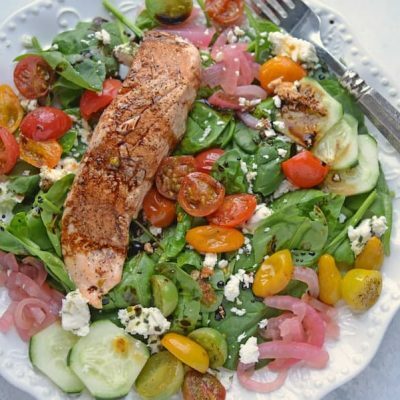 The stuffing of your Spinach Crescent Ring can also vary, but shy away from veggies or cheeses that are watery. Or at least sweat them down a bit before adding. 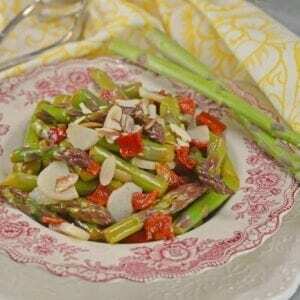 Ideas include mushrooms, zucchini, scallions, pine nuts, goat cheese, artichokes, asparagus, leeks, broccoli or cauliflower. 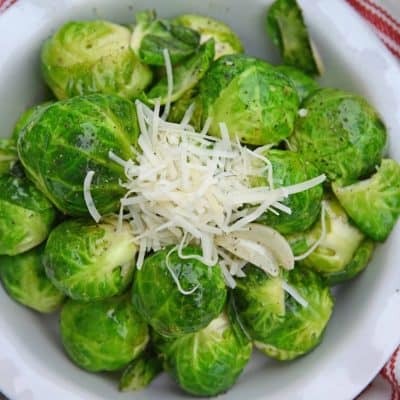 It is an excellent way to use up all those odds and ends in your vegetable drawer or to cater to any specific food allergies or preferences. You can even just go with spinach and cheese, if you’d like. The only ingredient I would suggest not omitting or substituting would be the spinach. It kind of defeats the purpose of being a Spinach Crescent Ring without it, hehe. 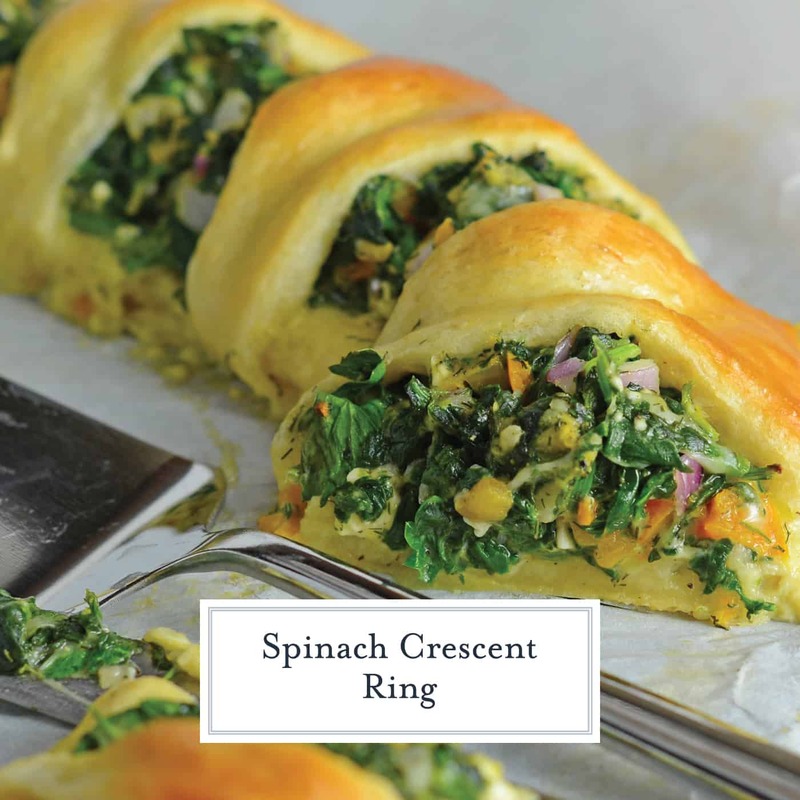 When taking to a function, you can serve your Spinach Crescent Ring at room temperture or heated. I prefer heated and usually cook it at home and then just reheat it at my destination on 350 degrees for about 10 minutes, covered. 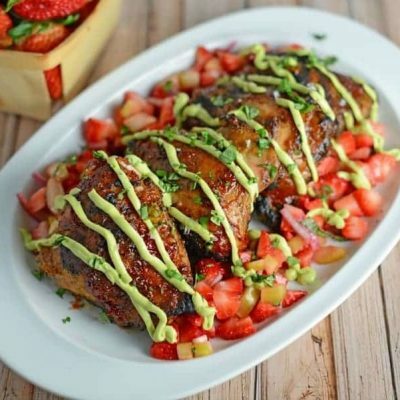 I promise this will be your new “go-to” award winning dish! I keep it on the original baking sheet lined with parchment paper or aluminum foil. And yes, I am aware of the all the recent media coverage on aluminum, but this isn’t a long cooking period and the chances of getting any real aluminum poisoning are slim. If you really want to be safe, use the parchment. 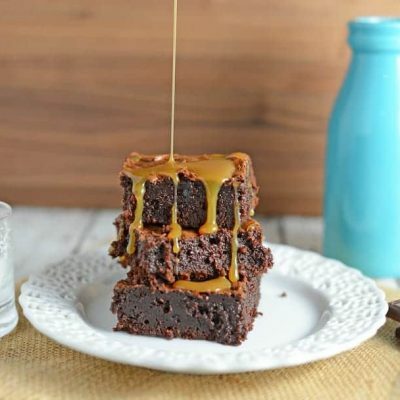 – Unrimmed baking sheets with proper ventilation work best. 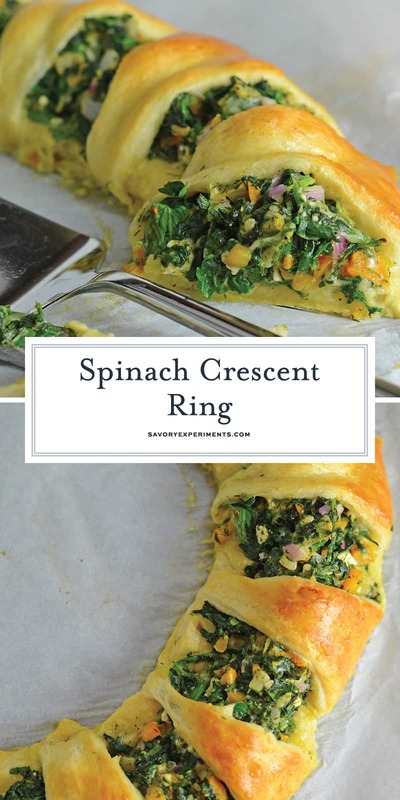 – Significantly reduces the chances that you will burn the bottom of your Spinach Crescent Ring and also makes serving straight from the baking sheet a snap! – wood won’t dull your knives like plastic and if treated properly, has natural antimicrobial properties. – Global is my favorite! They are worth the price, I promise. I am kind of obsessed with them and store them tucked away so no one else can use them. Including hubby. Hands off my good stuff! 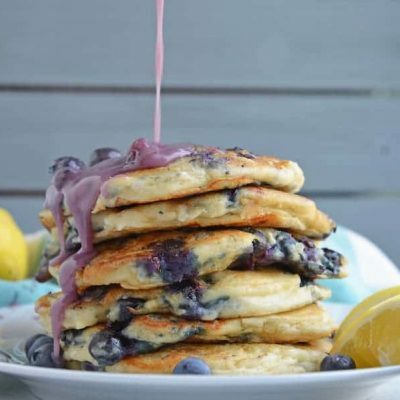 If you like this recipe, here are even more easy brunch and breakfast ideas! The spinach needs to be super dry for this one, so working in batches, wring out excess water using paper towels or a tea towel. 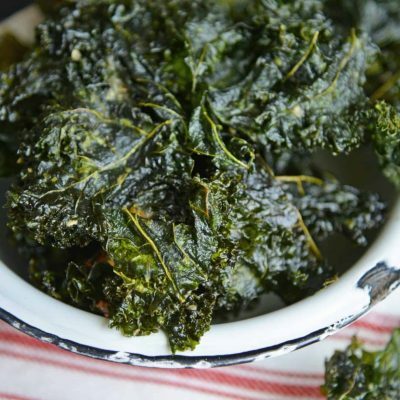 Place dry spinach in a medium mixing bowl. Combine bell pepper through mayonnaise and 2 eggs, lightly beaten, stir to combine. 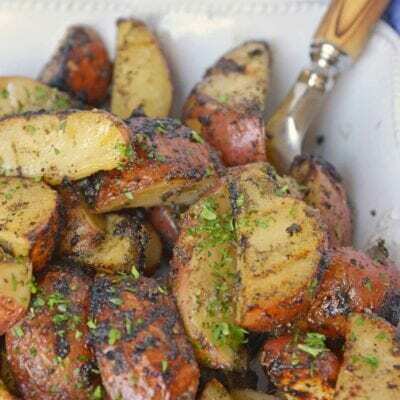 Line a flat cookie sheet with aluminum foil or parchment paper. 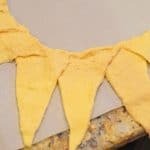 Arrange crescent dough in a circle, large sides on the inside, slightly overlapping. Brush the tops of crescent dough with remaining beaten egg. Bake for 20 minutes. Tops should be a golden brown. Allow to cool slightly and then slice and serve. Enjoy!